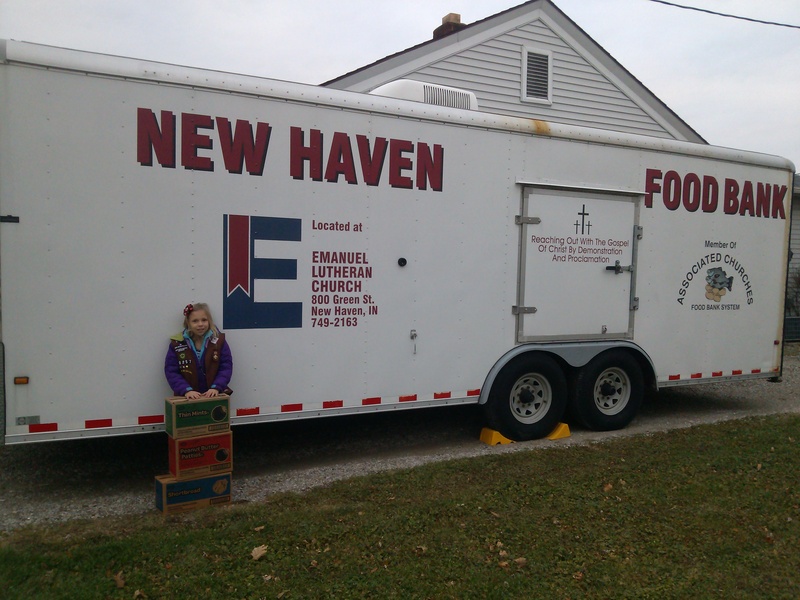 The Girl Scout cookie sale begins today! For the next two months (January 10-March 10), I will be hauling cookies with me everywhere I go. 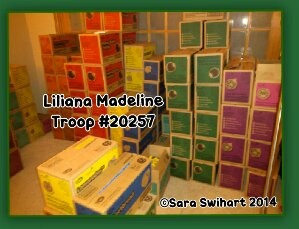 Lily will have booth sales most weekends to help her troop. So, I will be chauffeuring her around to those places. I’m really hoping our year of experience pays off. Lily has picked out prizes with some pretty lofty sales goals. As long as she keeps working hard, I’m sure she will get a fold-up camping chair, one way or another. Making ornaments and chore doorknob hangers. Tonight, the Daisies made ornaments. 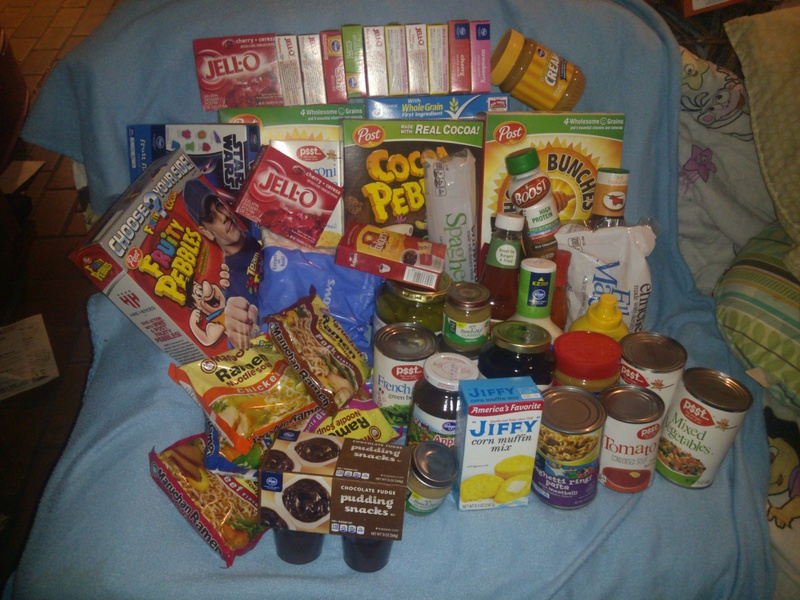 They got to make one to take home and another to donate. 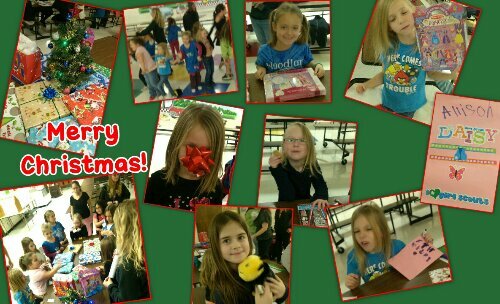 Such a fun Girl Scout meeting! 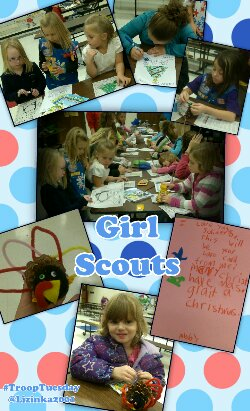 The girls made Christmas cards for the troops overseas and made pinecone turkeys to take home. If you’re interested, you can become a volunteer! Volunteers make it happen, from being leaders to helping chaperone field trips.